What is the perfect filter? 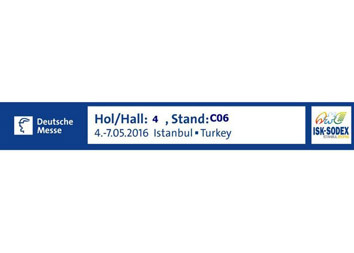 WE ARE GOING TO BE IN CNR EXHIBITION CENTER, FOR ISK-SODEX FAIR. 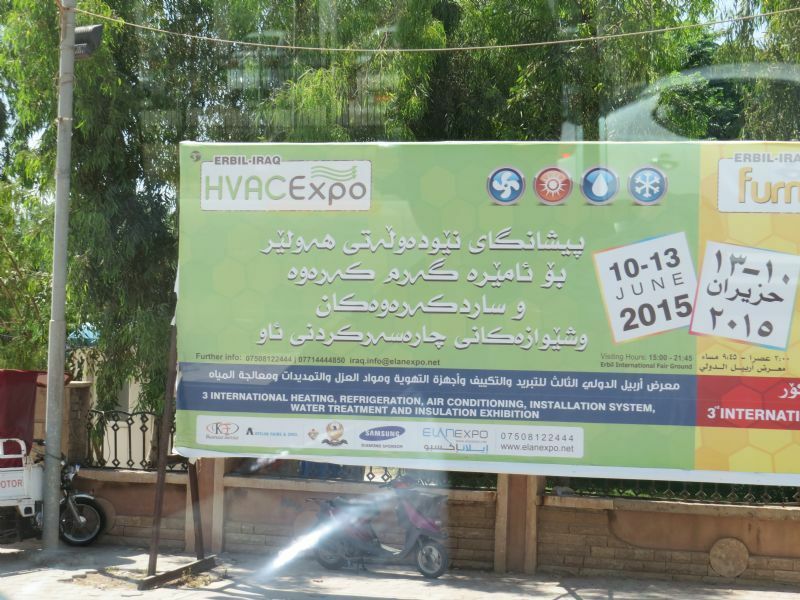 We, were in Erbil for HVAC EXPO exhibition between 10 -13 June 2015.